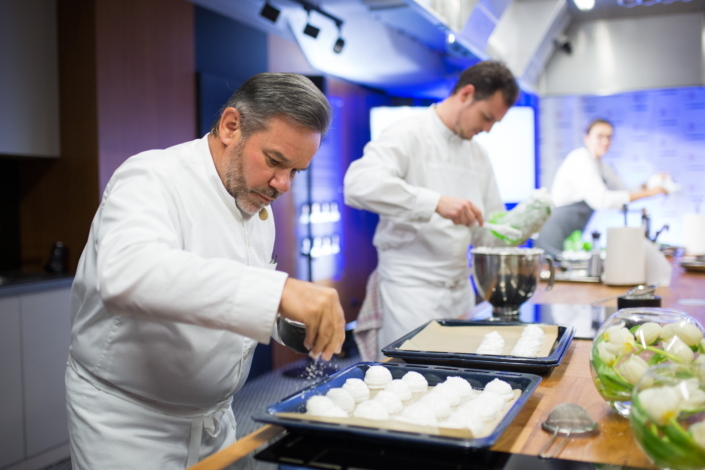 Cook Story by Samsung recently welcomed guests, such as the esteemed Chef Michel Troisgros, to celebrate its first anniversary. Since September 2017, when Cook Story by Samsung first opened its doors in Warsaw, Poland, nearly 3000 guests have visited the space showcasing Samsung’s premium home appliances. Hundreds of dishes have been created in the showroom’s first year, as participants uncovered new places on the culinary map. 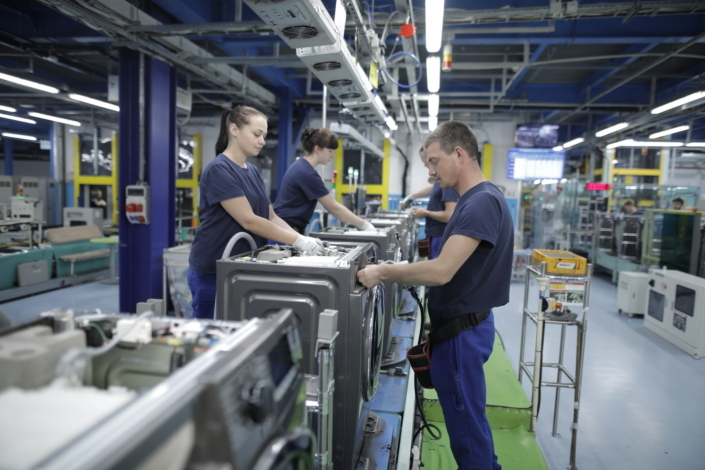 The popularity of the space is indicative of the company’s strength in both the Polish and European premium appliances markets, as Samsung continues to hold significant market shares in the region. The space brings together modern Samsung solutions and a passion for cooking. 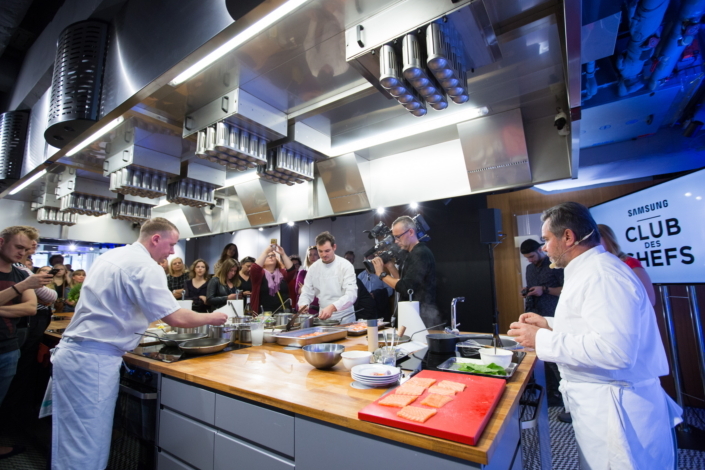 At the space, chefs and guests alike can use a range of innovative Samsung appliances. The Dual Cook Flex Oven, for example, allows cooks to partition the oven to bake two dishes simultaneously, in different modes and at different temperatures. 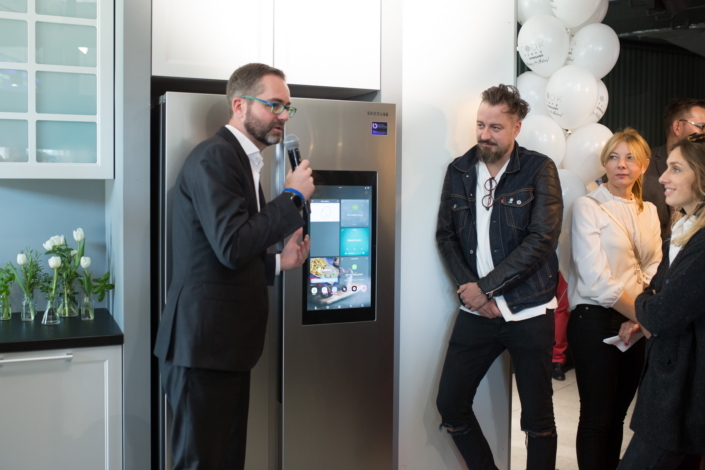 Visitors to Cook Story by Samsung also have the opportunity to experience the smart Family Hub refrigerator. The appliance connects to other smart devices in the house, via a touchscreen panel, giving users the ability to manage their home more effectively, as well as providing an ideal environment for storing food, with intuitive tools that make it easy to plan and prepare meals. As the largest home appliance market in Eastern Europe, Poland is an apt setting for the experience showroom, Cook Story by Samsung. The country represents one of key markets for Samsung, from which the company also operates a production base, supplying appliances to Europe. In particular, Samsung’s QuickDrive™ washing machine has experienced success in the Polish market. The washing machine dramatically reduces the amount of time it takes to do laundry, without compromising performance. Since 2012, Samsung has also had the largest share of both the Polish and the global refrigerator markets. As Samsung confirms its commitment to the home appliances market in Europe, the company has also showcased its built-in and premium home appliances at key events this year, such as IFA in Berlin and Eurocucina in Milan.